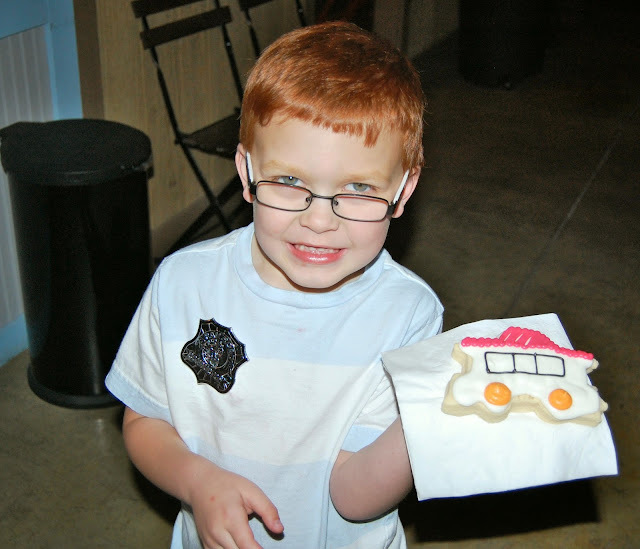 Recently we held a local blogger event at The Train Shoppe in Salt Lake City. We have posted about The Train Shoppe before, it is Utah's only destination model railroad store. It is amazing! We really can't say enough good things about The Train Shoppe. They have a great store full of everything you need for model trains with employees who really know their stuff. Plus they have a special area that was designed to resemble an old time western town. The little town has three party rooms you can rent at a low price, dozens of model trains that are coin operated so you and your little ones can control them. They have touch screen controls so they are super easy to use. And our favorite part, is the 1/8th scale train ride. The train goes through a little mining town and each rider gets a little gun for the interactive shooting gallery. It is so much fun! This back room is open during business hours but the train ride runs during specific hours. Check the schedule to see the hours. It is usually running on most weekends, during the summer months and during school holidays. Get updates from The Train Shoppe on Facebook. The Train Shoppe was so great to host us! 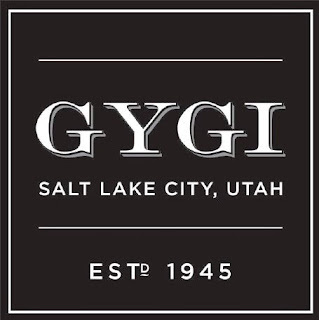 We recommend going there for your next birthday party. We served delicious cookies from The Fix. You can read more about The Fix here. 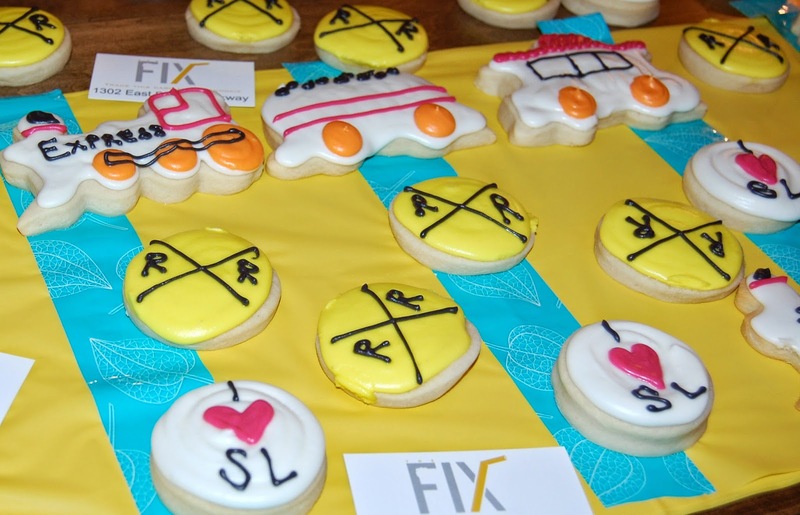 They made train cookies and of course I Heart SL cookies too. 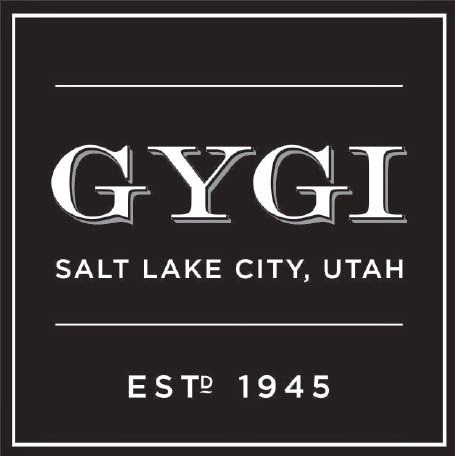 Their cookies are really so good! 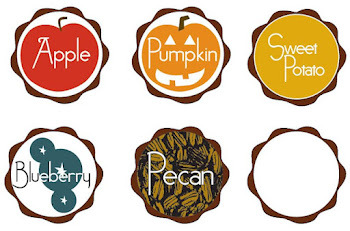 If you haven't tried them yet, go and pick yourself up a traditional sugar cookie and a coco cream cookie. Oh, and don't forget a drink too! 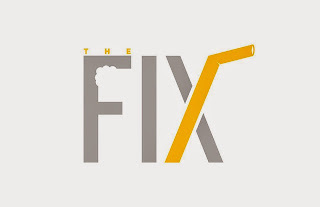 Follow The Fix on Instagram and Facebook. 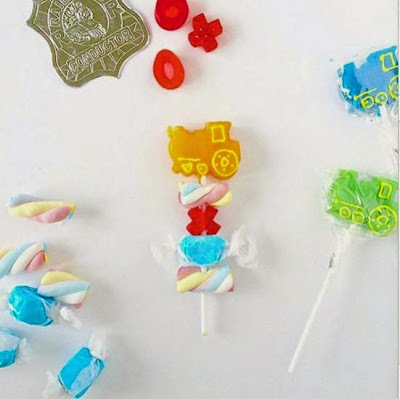 Sara from Confetti Sunshine put together a fun train kabob for the kids. All the supplies are from Oriental Trading Company. Train sucker, marshmallow poles, salt water taffy, and gummy X and O's. 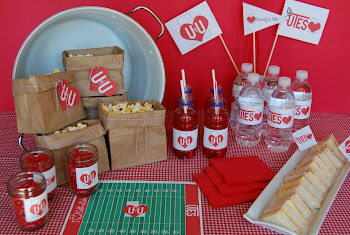 You could make these for any party, just switch out the sucker to fit your theme. 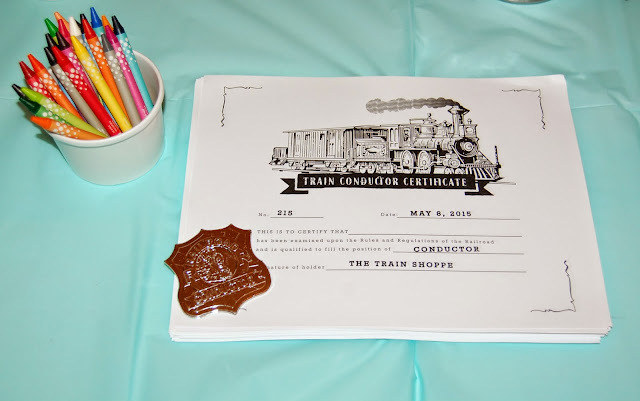 Sara also made a train conductor certificate for the kids and they each got a train conductor badge. A big thank you to those who attended and for our great sponsors.